Home, Door & Window Products has been providing superior Therma Tru doors through the knowledge and expertise gained with over 30 years of experience. Our show room in Berkley displays a variety of ThermaTru entry doors. Home & Door have been servicing and pleasing clients in the Birmingham area for many years and we want you to make us your elite choice for ThermaTru door needs. We are one of the foremost leading distributors of Therma Tru doors that are not only energy efficient but durable and add reliable security based on the latest technology. Clientele in Birmingham have also enjoyed increased peace of mind after the installation of their Therma Tru doors by Home & Door meticulous installation. We understand that home begins at your door and for the past 19 years ThermaTru entry doors have ranked #1 in Brands Specified/Used most in the entry doors category. Birmingham, Michigan is a prestigious community with the motto, “A Walkable Community” and has a population of 20,103. This Oakland County city has numerous parks, with amenities including tennis courts, baseball diamonds, golf courses, playgrounds, nature trails and deep woods. 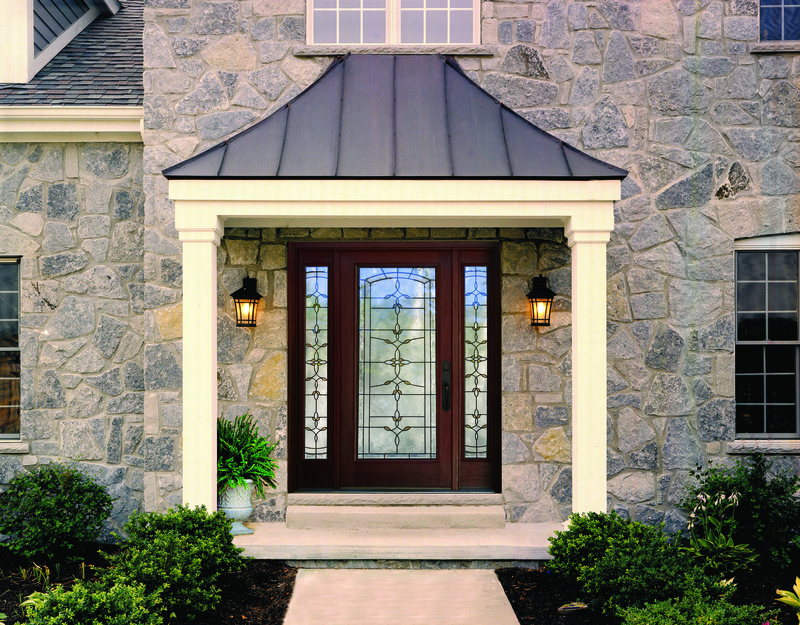 Home & Door understands that a home door can improve the curb charm by giving you a classic Therma Tru entry door. Contracting experts rank Therma Tru among the best entry door brands for quality, attractiveness, and cost effectiveness. 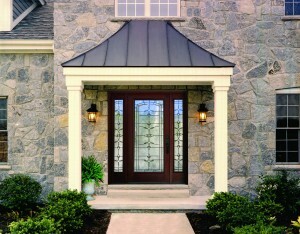 Home & Door wants to provide you with outstanding ThermaTru entry doors. Home & Door provide a variety of designs from traditional and classic to extravagant masterpieces that are flawless and affordable. Let your next home door be a one of a kind piece of art from ThermaTru. Home & Door is the Therma Tru home door choice if you are looking for an uncompromising elite, and contemporary ThermaTru product. Our team of trained and certified experts will answer any questions you have along with walk you through the process of purchasing ThermaTru entry doors that are the exact fit for your home. We are always on hand to walk you through every aspect of choosing the best and most cost effective ThermaTru doors for your home. If you are expecting the kind of service that goes above and beyond then Home & Door in Berkley is perfect for you. Give us a call today at (888)819-3667 to get your free on-site no obligation estimate or visit us at our show room located a short drive from Birmingham. For your convience you can also visit our website and browse our outstanding selection of Therma Tru doors.